Advenir, one of the most active investors in Houston-area Class B apartments, bought this project in Lake Charles, La. HOUSTON – Miami-based Advenir Inc., one of the the most active multifamily investors in southeast Texas, has acquired a project in Lake Charles, La. near the Texas/Louisiana border. A number of casinos are located in Lake Charles, which is a three-hour drive west of New Orleans and two hours east of Houston. Holliday Fenoglio Fowler secured $25.72 million in acquisition financing for Advenir through Freddie Mac’s CME program. Advenir, based in Aventura, Fla., near Miami, has purchased a number of properties in East Houston over the last couple of years, focusing on the hot Class B segment. 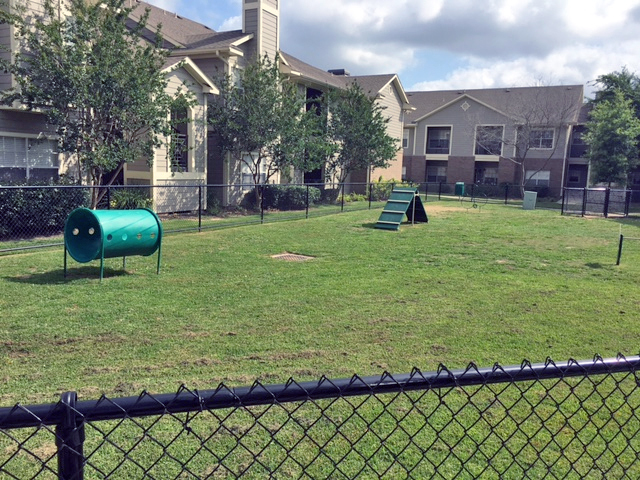 Last fall, Advenir purchased the 320-unit Park Lakes Apartments, located just south of Loop 610 near the Astrodome. Advenir’s current portfolio consists of 12,000 apartment units valued at more than $2.4 billion.